Taylor Rourke wants to change her impulsive ways when it comes to romance and not fall for any man on a whim, but then on a hen party trip to a Coonawarra vineyard, she meets Edward Starr. Gorgeous and charismatic, Edward is enough to make any girl give up her flat and job in Adelaide and move to the country. So it’s something of a shock that when she gets there, Edward is nowhere to be seen. Not wanting to admit she may have made a mistake and return home in disgrace, Taylor accepts the job that Edward’s younger brother Pete offers her and throws herself into her work, keen to learn as much as she can about the wine trade. Taylor is thrilled when Ed returns, but she quickly discovers he may not be the man she thought he was. Her growing friendship with Pete causes tension between the brothers who have fallen out over a woman in the past. That’s not the only source of conflict: Pete has a dream to save the family vines, Edward’s dreams lie elsewhere. As the lies and deceit grow, matters come to a head in the vibrant and demanding vintage season. 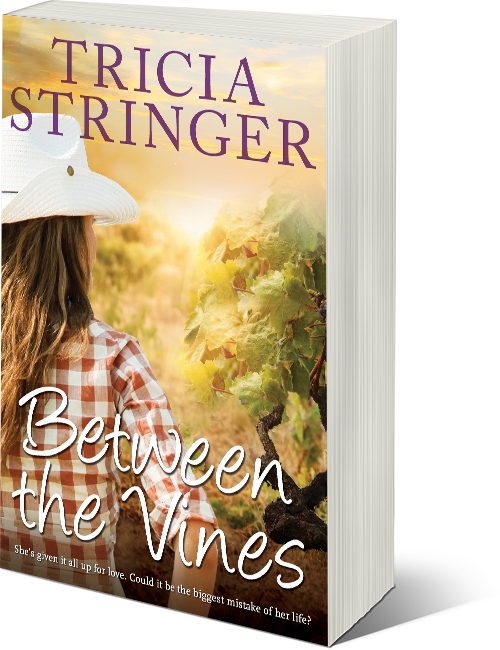 Will Taylor’s dream of a new life and love between the vines come true? Or is there only heartbreak ahead?